The 2011 research season in the historic Bay of Novy Svet, Crimea, Ukraine initially planned a simple survey to locate the remains of any surviving timbers from the so-called Novy Svet wreck, the 45-day project resulted in the discovery, field recording, and recovery of nine timber fragments and rigging components, as well as the discovery and mapping of several anchors and elements of ballast. Re-analysis of the sea floor early in the summer showed that our sub-bottom profiling and coring plans would be ineffective, so a new approach was required. 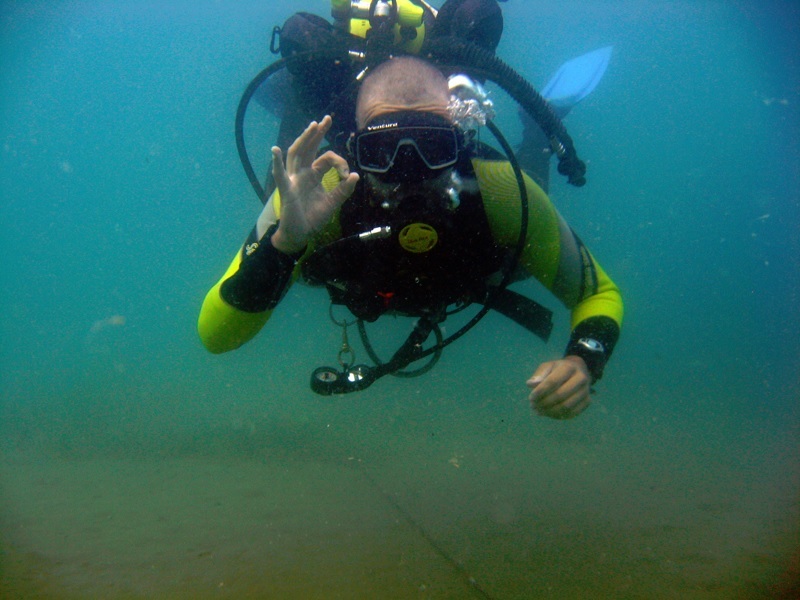 At the advice of INA veteran underwater archaeologist Sheila Matthews, a series of exploratory probing trenches were planned and executed within the original 2011 excavation quadrant as well as three surrounding reconnaissance zones. The approach worked well; the new data indicate some intriguing possibilities as to where the vessel may have actually gone down. Previous excavation seasons resulted in a diverse assemblage of artifacts including coins, weapons, cooking posts, combs and more, scattered amongst a tremendous amount of pottery. Dating of the amphorae indicated that the Novy Svet Wreck sank during the 13TH century. 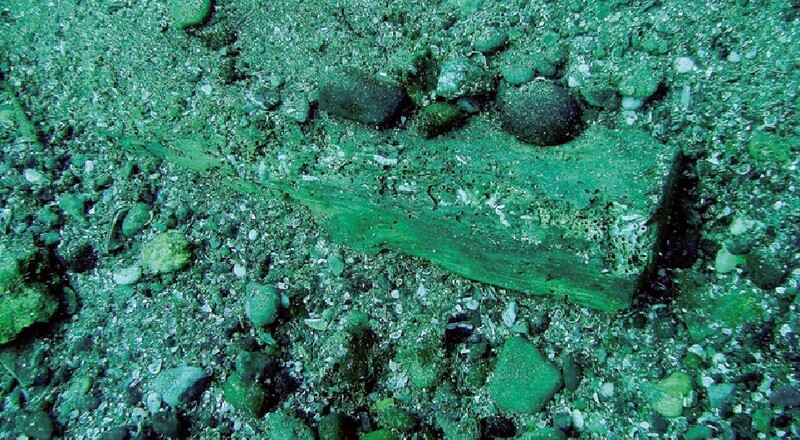 More recent findings, however, have shown that a second assemblage of materials from the 11TH century is present along one edge of the 13TH-century material, which suggests the presence of a second shipwreck. One of the most successful secondary objectives of this season was the acquisition of sonar data from the predicted wreck site, the artifact dispersion zone, the bay and the surrounding coastline, Dr. Victor V. Lebedinski of the Russian Academy of Sciences and his team from Moscow led those efforts, bringing a sophisticated Hydra sonar rig with them. They trained the project leaders in its use, care and the interpretation of the data produced. Albertson, J. 2014. “The Juniper Coast: A Survey of the Medieval Shipwrecks of Novy Svet, Ukraine.” M.A. thesis, Texas A&M University.5. Albertson, J. 2012. “The Novy Svet Project: The Haven and the Hammer.” INA Quarterly 39. ABOVE: John Albertson, underwater survey line (Photo: INA).